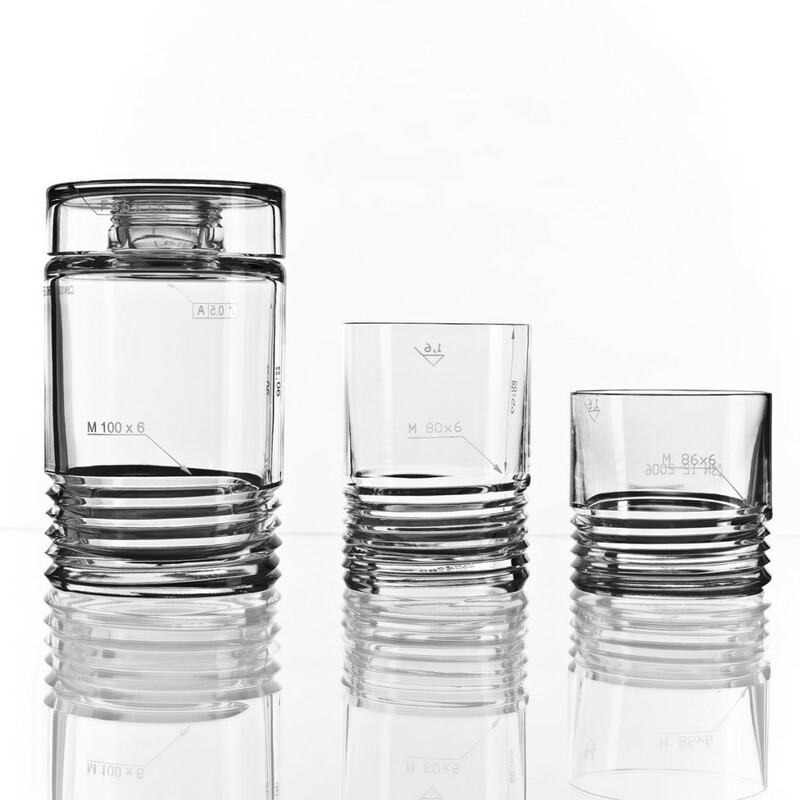 Bomma Crystal is a pioneering brand of high quality tableware made from genuine Bohemian cut crystal. Originating from Svetlana, Sazavou and following the rich tradition of Czech crystal manufacturing, Bomma combines the traditional Czech glass craft techniques with the latest design and technology to make the Bohemian cut crystal. Through collaborations with leading Czech and foreign designers, the Bomma collections are pioneering in their design and a symbol of quality, beauty and lasting value, to be handed down from generation to generation. 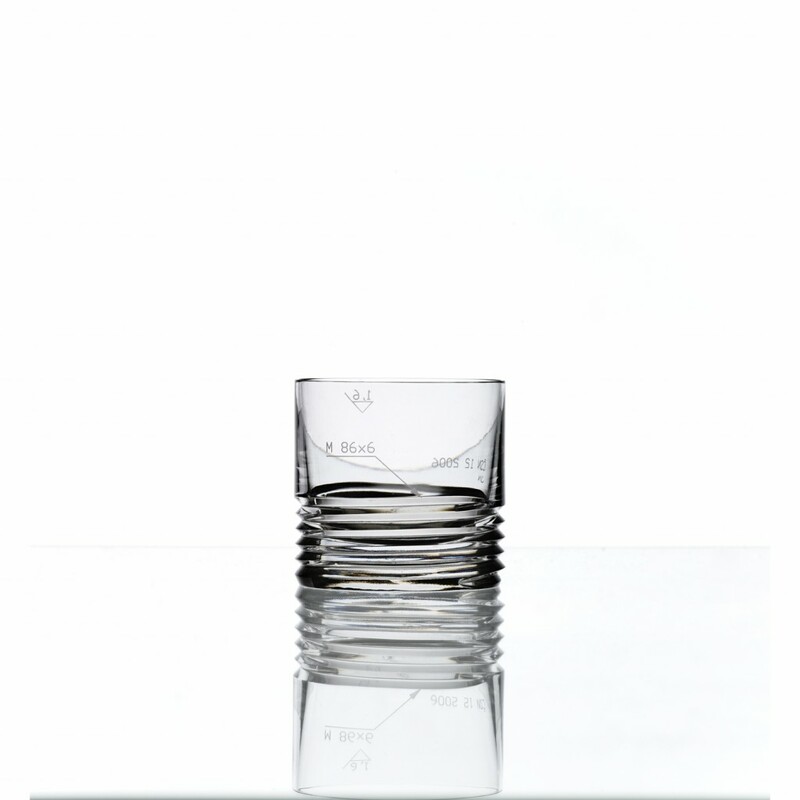 Hands down, the Bomma collection are the most modern glassworks in Europe and they manufacture phenomenal clear Bohemian cut crystal components and other finished products. 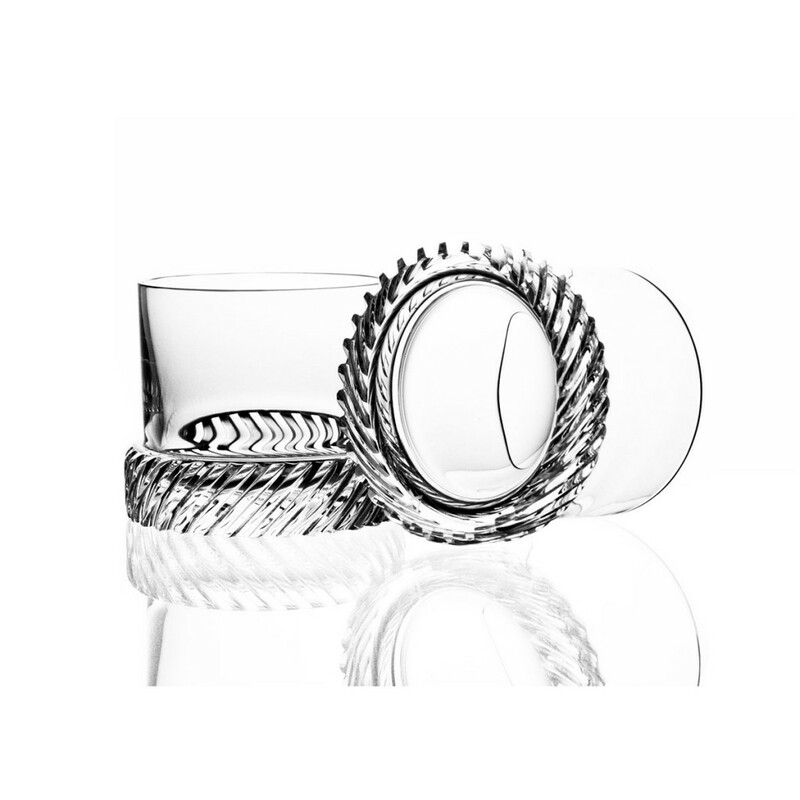 They have been cutting and shaping glass since 1992 and are a true inspiration to the glass industry. Here at La Maison Couture, we are glad to sell outstanding luxury homeware and fine jewellery. 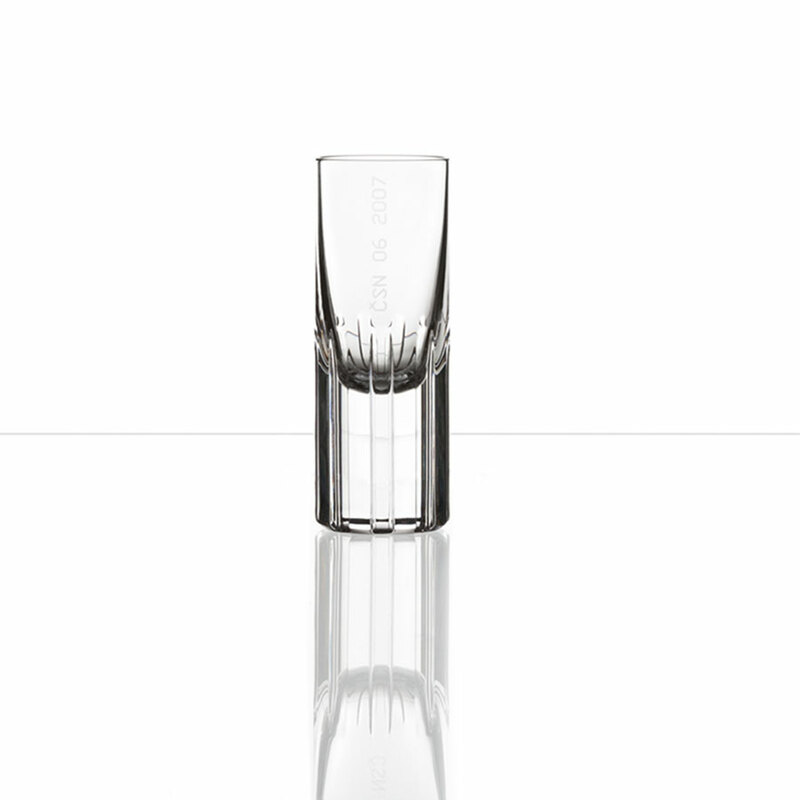 The Bohemian cut crystal collection would additionally apply more luxury and style to your home accessories. 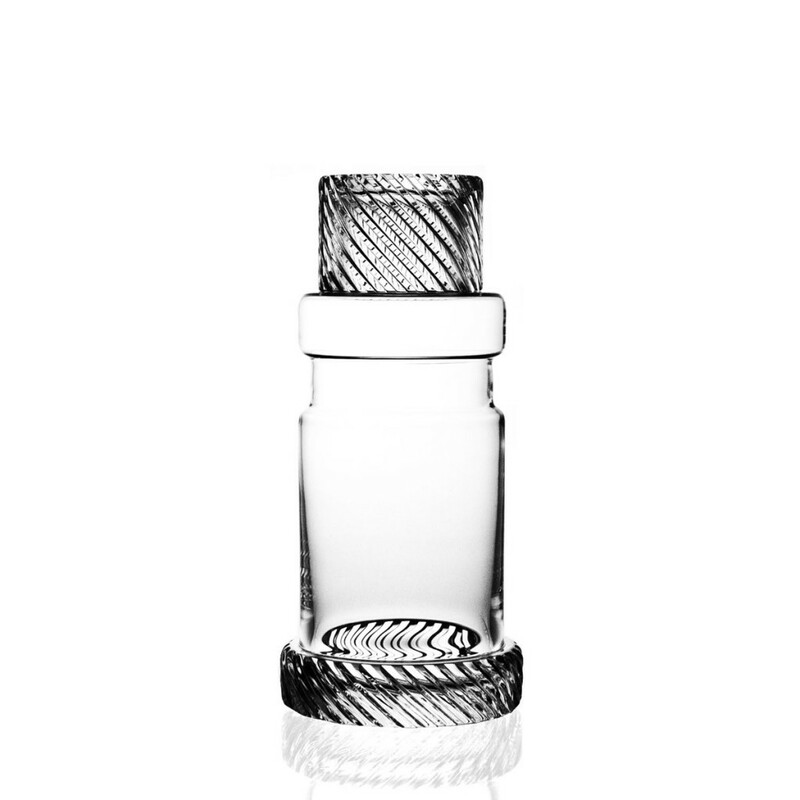 Scroll down below and shop from and exceptional Bomma Crystal selection.